Summary: When Louisa Clark takes a job as a companion for Will Traynor, she learns he had an accident that left him in wheelchair. Can she convince him that life is still worth living? 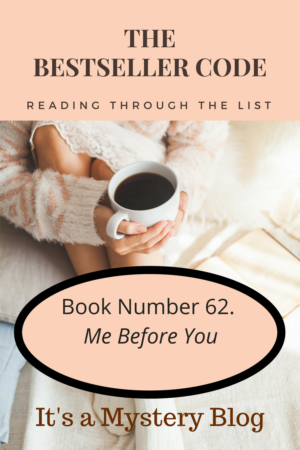 Have you written about Me Before You by JoJo Moyes ? Feel free to add a link to your review in the comments.